On September 18. 2018, the National Institute for Occupational Safety and Health (NIOSH) published a revision of the draft version of the Current Intelligence Bulletin (CIB) on the Health Effects of Occupational Exposure to Silver Nanomaterials in a Federal Register notice. The revised draft supplants the original draft dated January 21, 2016. An online public meeting is scheduled for October 20, 2018 to gather comments related to the revised draft. The revised draft amends the recommended exposure limit for silver nanomaterials to further prevent workers who have been exposed to silver nanomaterials from developing argyria. Argyria is a condition caused by contact with silver or silver remnants that results in the skin and eyes turning a purple or purple-grey color. Silver nanomaterials are utilized in the production of electronics and textiles and can be used as a pigment agent. The revised proposal updated the Recommended Exposure Limit (REL) for silver nanomaterials to 0.9 micrograms per cubic meter as an airborne respirable 8-hour time-weighted average (TWA) concentration. The REL for silver remains unchanged. The draft document contains updated scientific information related to the effects of occupational exposure to silver nanomaterials. The reviewed literature includes studies of the effects of exposure to silver nanomaterials in animals and the impact of particle size on the toxic effects of silver. According to the literature, damage to animal’s lungs and livers were detected as a result of exposure to silver nanoparticles. 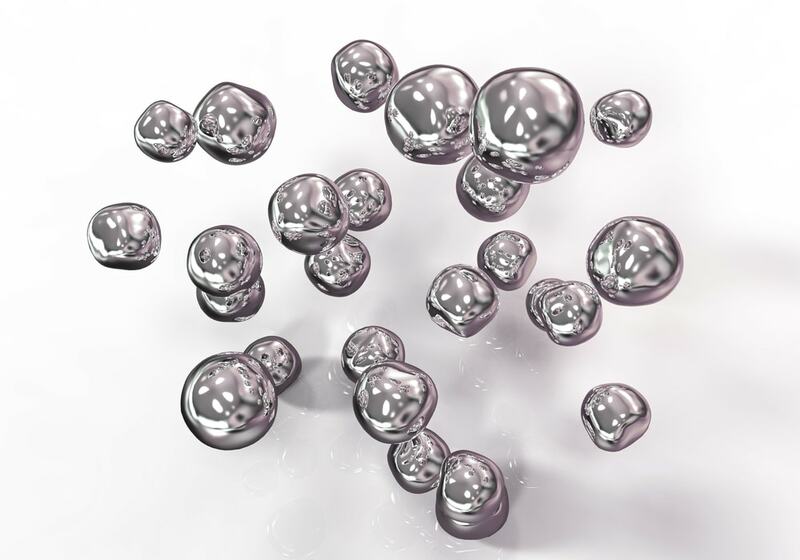 NIOSH further recommends strategies in its revised draft to manage the risks associated with contracting argyria as a result of contact with silver nanomaterials. Some of the measures include implementing exposure evaluations, engineering controls, enhanced training, and medical intervention. These are all aimed at maintaining exposure levels for workers at a level below the NIOSH REL for nanomaterials or total silver. The upcoming public comment period is intended to elicit feedback regarding whether: (i) the draft regulation is sufficiently comprehensive in addressing the scientific data related to the health consequences of exposure to silver nanomaterials and (ii) the suggested REL comports with scientific data. Grimaldi Law Offices has been advising clients for over 20 years on chemical and product law. For knowledgeable advice and in-depth analysis on your Proposition 65 and other compliance obligations, contact Grimaldi Law Offices at (415) 463-5186 or email us at info@grimaldilawoffices.com.